It is Teacher Appreciation Week! We love our teachers and so do our local businesses. Check out this list of local deals that are being offered at participating locations. Looking for another great way to support our local teachers? 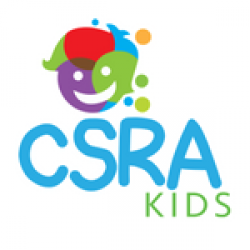 Join our $5 Fridays for CSRA Schools group and help us FULLY FUND one local teacher each week with just a $5 donation. **These deals were found online, but some locations may choose not to participate. Be sure to check before your order. Thanks! Chipotle – Just stop by from 3 pm to close on Tuesday, May 8th, 2018, with your faculty ID, and we’ll hook you up with a BUY-ONE/GET-ONE FREE burrito, bowl, salad, or order of tacos. Valid in-restaurant only. 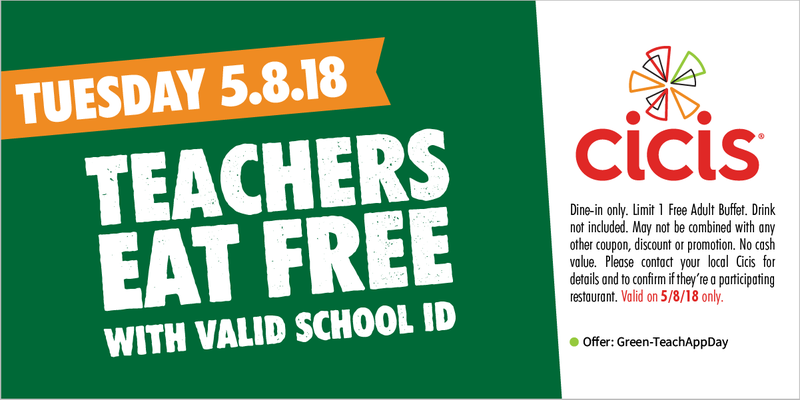 MOD’s Pizza Augusta Exchange – Teachers – stop by MOD on Tuesday, May 8th and get 50% off a pizza or salad by showing your teacher ID. Chick-Fil-A North Augusta – Teachers, enjoy a Chick-n-Minis™ (4-count) from 6:00 AM-10:30 AM or a lunch/dinner Combo Entree from 10:30 AM-10:00 PM. Teachers, administrators and educators with valid school ID. One offer per person. Must be present to redeem. Only valid at North Augusta Chick-fil-A. Cici’s Pizza – 1 free adult buffet. Drinks not included. Dine in only. May 8th only. PDQ – Tuesday, May 8th at all locations. Enjoy 50% off your entire order with a valid ID all day long. Check out this list for a list of major retailers offering discounts!